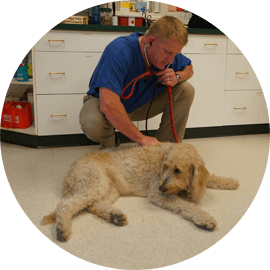 Great Bay Animal Hospital is committed to excellent pet care! 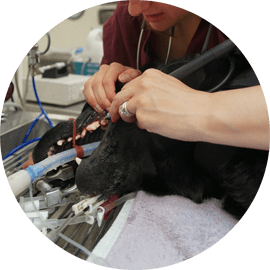 Welcome to Great Bay Animal Hospital. 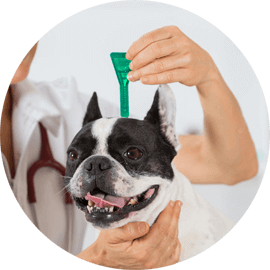 We are a full service veterinary clinic providing comprehensive healthcare services to pets in Durham, Newmarket, Dover, Madbury, and Lee NH, as well as other surrounding towns. 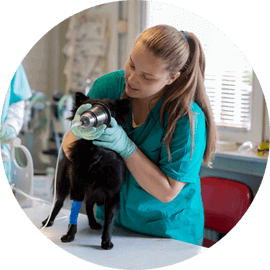 Our veterinarians offer a wide variety of medical, surgical and dental services in our animal hospital. 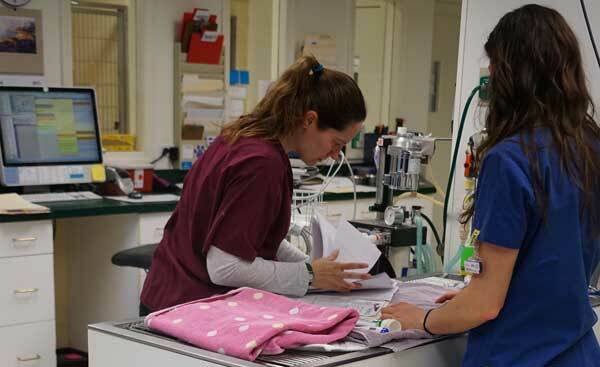 We provide complete and quality care for our patients. 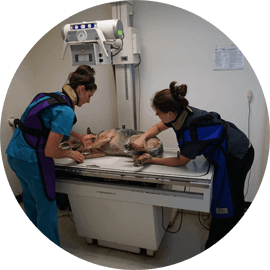 Our veterinary clinic is well equipped with advanced equipment and technologies to provide the highest standard of care for your pet. 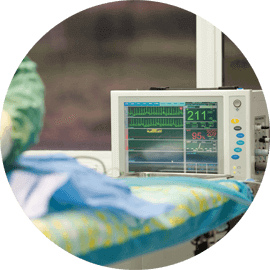 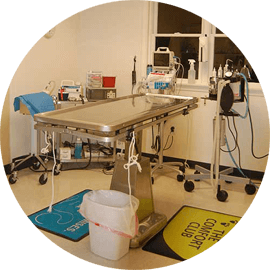 Our facility has the equipment to provide comprehensive in house testing for accurate diagnosis, digital x-ray, surgical suite, dental suite, pharmacy, and more. 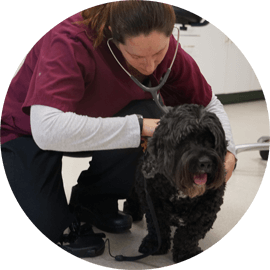 At Great Bay Animal Hospital our veterinarians and veterinary staff are committed to providing excellent care. 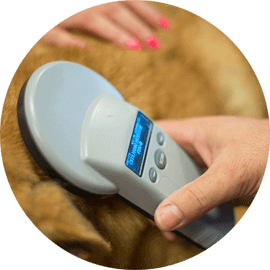 From routine preventive care for your pets to early detection and treatment of a wide range of conditions and diseases and surgical services, we have the expertise to provide the care your pet needs at every stage of life. 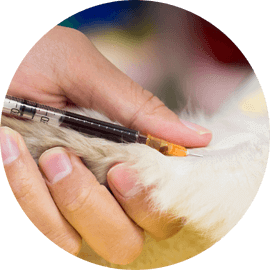 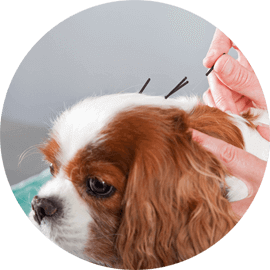 Please browse our website to learn more about our animal clinic and the services we provide for companion animals in Durham and the surrounding areas. 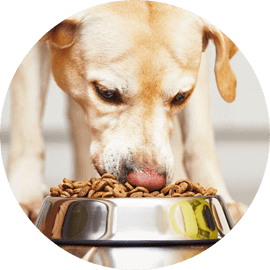 Read information in our Pet Library, view videos, take a virtual tour of our veterinary hospital and find details about upcoming events. 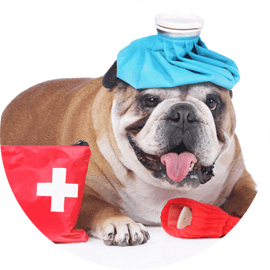 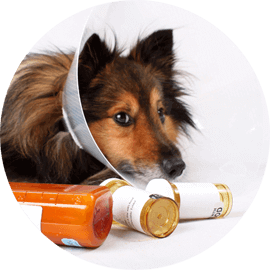 Please call our office today at (603)868-PETS for all of your pet health care needs. 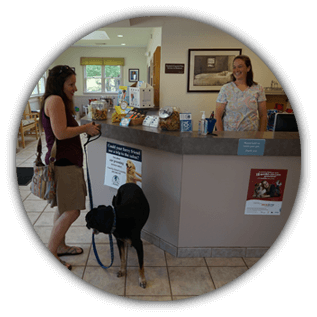 Find out more about why Great Bay Animal Hospital's facility is one of the best in Seacoast NH. 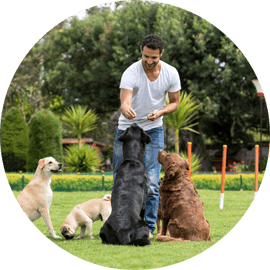 See our Facebook page for weather closures.